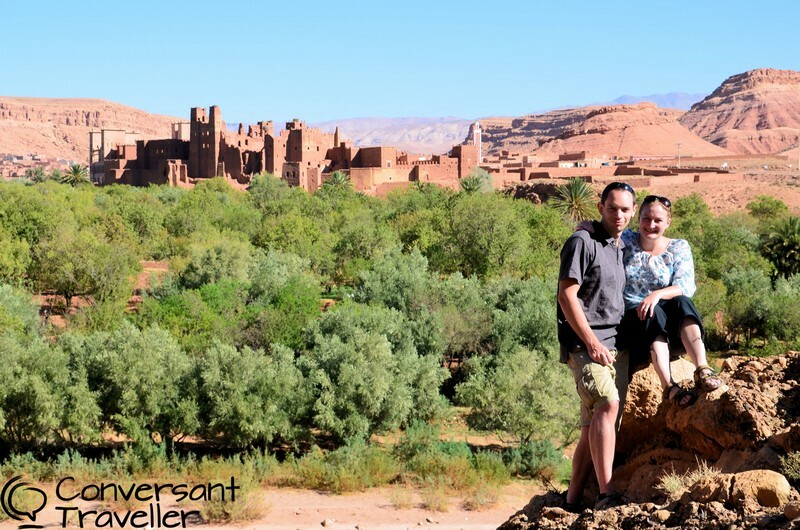 If as an older traveller, you are wondering whether there is anything you need to be specifically aware of or any preparations you need to make, check out my tips for older travellers to Morocco here. 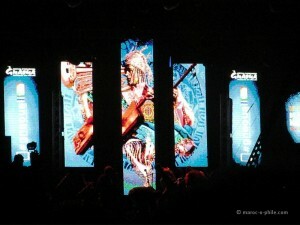 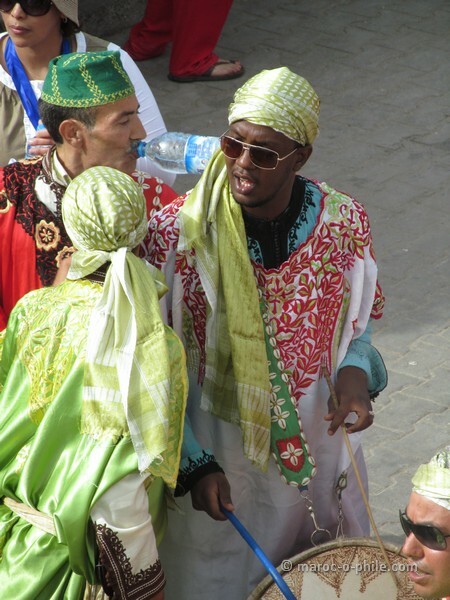 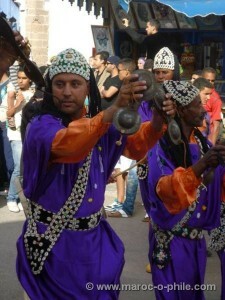 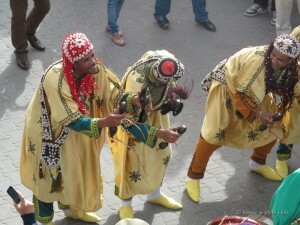 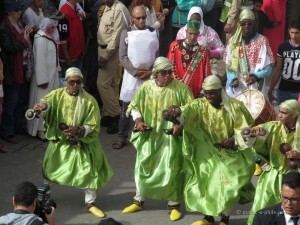 For ideas on where to go and what to do in Morocco for the young at heart, check out this post. 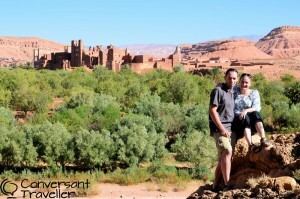 This entry was posted in FAQs and tagged Morocco, travel on April 7, 2015 by lynn.